Microsoft Teams has clients available for desktop (Windows and Mac), web, and mobile (Android, iOS, and Windows Phone). These clients all require an active internet connection and do not support an offline mode. The Microsoft Teams desktop client is a standalone application and currently not part of Office 365 Pro Plus. Teams is available for both Windows (7+), both 32-bit and 64-bit versions, and macOS (10.10+). On Windows, Teams requires .NET Framework 4.5 or later; the Teams installer will offer to install it for you if you don't have it. The Microsoft Teams mobile apps are available for Android and iOS, and are geared for on-the-go users participating in chat-based conversations and allow peer-to-peer audio calls. For mobile apps, go to the relevant mobile stores Google Play and the Apple App Store. The Windows Phone App was retired July 20, 2018 . With One Drive, you can sync files between your computer and the cloud, so you can get to your files from anywhere. You can work with your synced files directly in File Explorer and access your files even when you’re offline. Whenever you’re online, any changes that you or others make will sync automatically. If you use Office 365 Business, you can also sync files from your SharePoint sites. 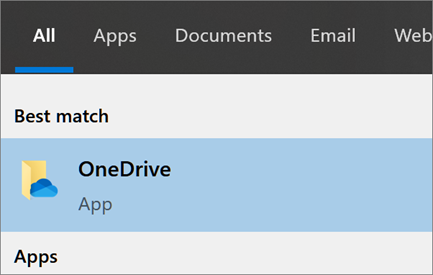 Select the white or blue OneDrive cloud icon in the Windows task bar notification area. 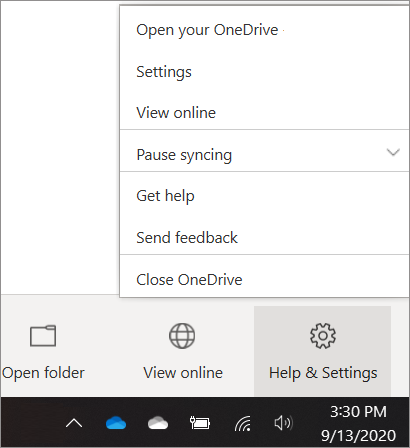 Note: If you were already syncing OneDrive for Business to your computer (using the previous sync client) and you've just installed the OneDrive desktop app, you won't see the This is your OneDrive folder or the Sync files from your OneDrive screen during OneDrive Setup. 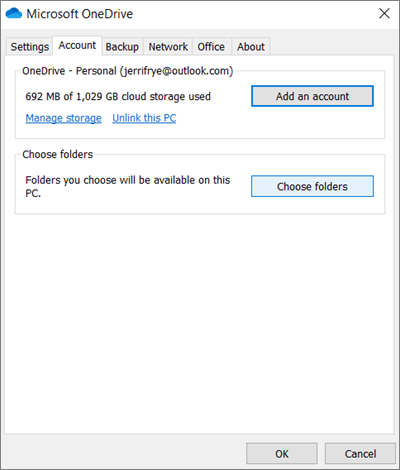 The OneDrive desktop app automatically takes over syncing in the same folder location you were using before. To choose which folders you're syncing, right-click the blue cloud icon in the task bar notification area, and select Settings > Account > Choose folders. Installing One Drive for Business in Mobile. 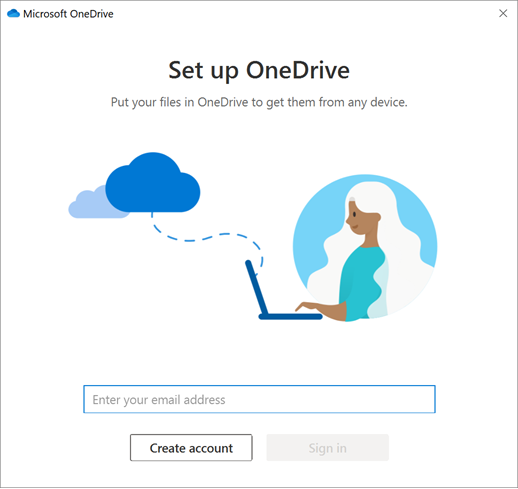 Microsoft One Drive is applications available for Android and iOS, you can sync files between your Mobile and the cloud, so you can get to your files from anywhere.Install Microsoft One Drive from Google Play store /iOS App Store.